Don’t forget to bring that note! 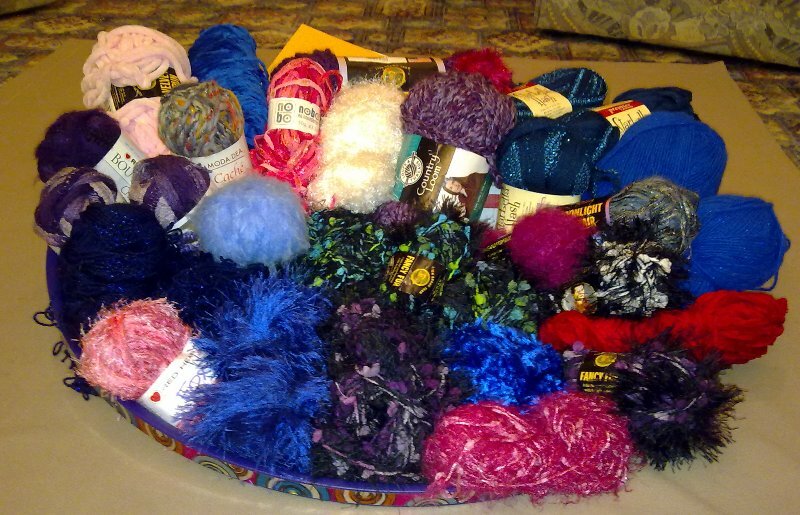 A box filled with a selection of yarn, gifted to me all the way from California. Thank you Brighid, from the bottom of my heart and already twitching fingers! Now let the crafting party begin! This entry was posted in Crafts, Friends and tagged Crafting, Friends, Gifts, surprises, yarn on November 2, 2013 by Grannymar.